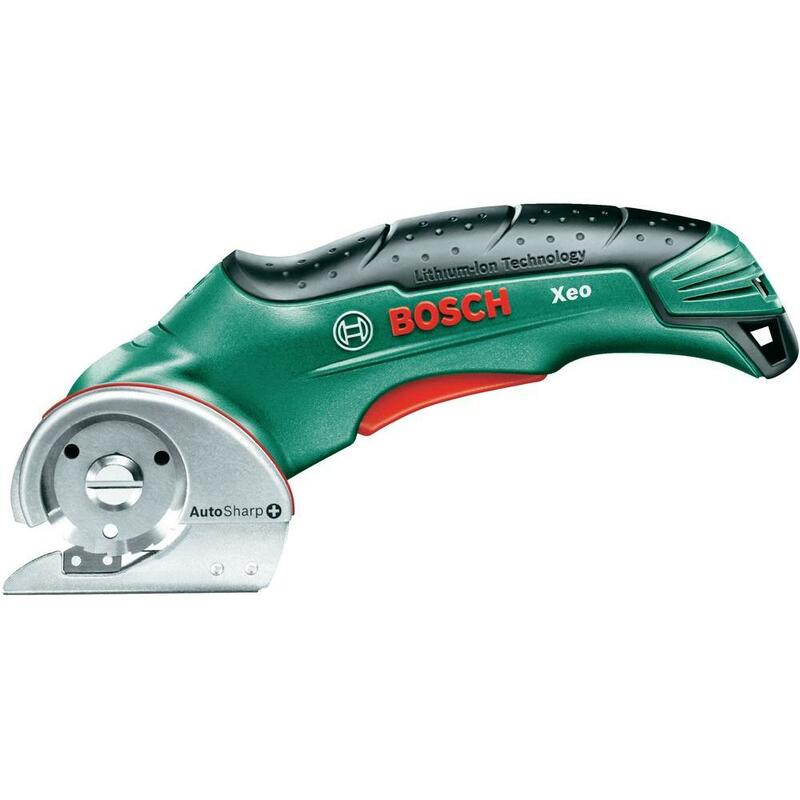 The self-sharpening Bosch XEO Cordless Lithium-Ion Universal Cutter enables faster, easier and more precise cutting of virtually anything, eg cardboard, window blinds, carpet. Always within reach and always ready for use. No memory effect or self-discharge.